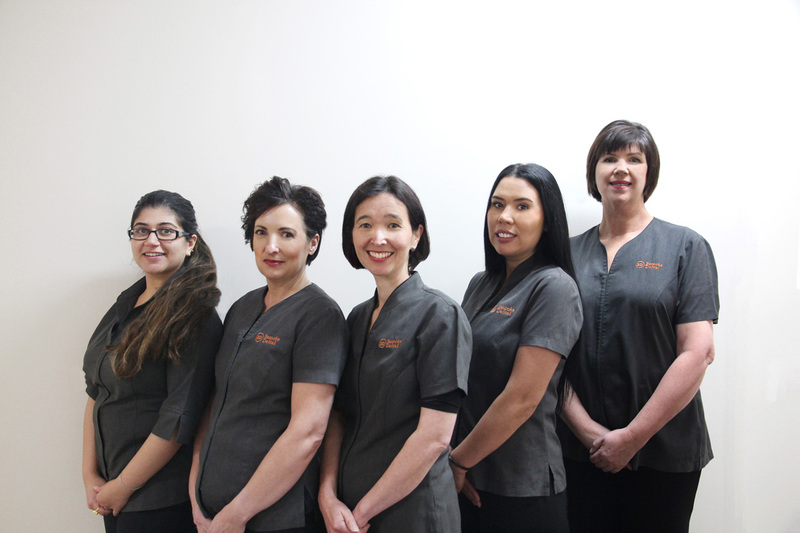 Curious about the Bespoke Dental team? Read on! They’re an interesting bunch. With a tendency to shy away from the limelight and play down her strengths, Miranda is a steady and experienced hand in our practice. Working as our primary dentist, her quiet consideration of dental treatment is a clever veil for intelligent delivery of patient care. Miranda completed her studies at the University of Sydney in 1990. We think she is quintessential dental practitioner, bringing together a careful eye for detail and an understanding ear for every patient concern. Miranda maintains a laser focus for the little things that make all the difference to our patients, connecting with them in ways that make them feel part of the Bespoke Dental family. Together with Jesse, her partner in business and life, Miranda continues to evolve and finesse the Bespoke Dental practice, as it creates good things for patients and the broader community. Qualifying as a dentist in 1994, Jesse is Bespoke Dental’s co-founder. It is no understatement to say Jesse is a details man. Talk about sweating the small stuff, Jesse has microscopic vision for anything he thinks will make Bespoke Dental better. Known for his single-minded preoccupation with the finessing of details, he’s deftly balances this with communication skills known to exceed any expectation you may ever have about a dentist. He listens to what you say; he hears what you don’t say. His greatest joy in dental practice? Formulating a treatment plan that will deliver to his patient exactly what they need. He works from the premise that sound advice helps people make wise decisions. A genuine cricket tragic (a fact made all the more heartbreaking due to his acute lack of talent), Jesse is also known for his ability to turn every process into a model and his keen desire to see others become the best version of themselves. Everybody has a story to tell and Saanchi’s is special. With a deep abiding interest in dentistry that emerged early in childhood, Saanchi feels like she’s now living the dream. Saanchi is a qualified dentist, completing her studies in 2012. While she enjoyed practicing as a dentist - she is one of the happiest people we know - she gets far more joy from running a dental practice. Having completed her masters degree in health services management and planning in 2015, Saanchi was ready to transition to a business management role. We’re so glad she did. When Saanchi arrived at Bespoke Dental, Miranda and Jesse knew someone special had entered their world. Supporting both patients and the business as practice manager, Saanchi keeps the day to day operations ticking over, attending to all back office and administrative tasks with a delightful combination of efficiency, warmth, and happiness. Aligned in every way to Bespoke Dental’s philosophy of do it right, do it once, Saanchi maintains order ‘in the house’, carefully refining details behind the scenes to make Bespoke Dental the unique place it is. When Valeska joined our team, we knew she was something special. Inspired by a desire to work with children, and influenced by a school friend, Valeska opted for a career in dental therapy. Starting in South Australia's dental van program - through which dental services are provided onsite at South Australian schools, She took her therapy skill to ACT schools. Valeska wanted to add another string to her bow and after 25 years of therapy took the opportunity to add dental hygiene to her repertoire. And she loves them both. Now seeing both children and adults, Valeska loves nothing more than getting to know her patients and educating them about the way good oral hygiene can change their lives. 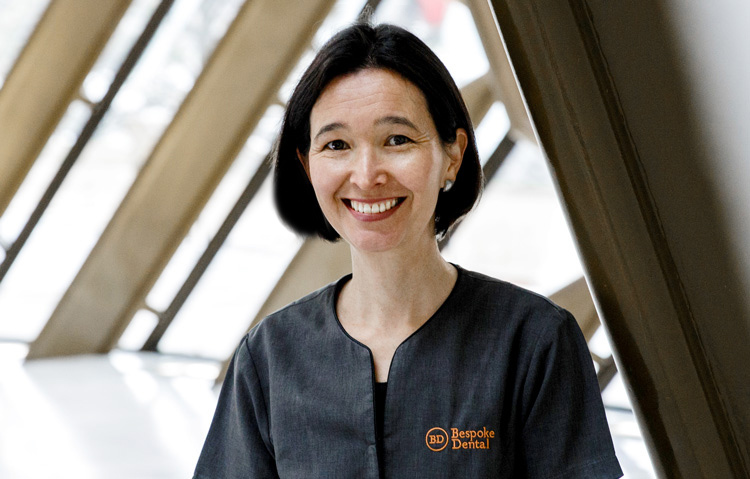 With infectious enthusiasm for her subject area a defining feature of her approach, Valeska works with her patients to set goals and take manageable steps towards achieving them. Her warmth and encouraging approach make for a calming dental experience, and we admire her unique ability to listen to what you say and hear what you don’t say. Valeska balances this with an eye on the ultimate goal - outstanding oral health - and firmly steers her patients ever forward towards this, even prescribing the odd piece of homework on occasions. Always up for a chat, Valeska feels her patients are part of her family. With Rebecca on board, we feel we’ve forged a strong team. 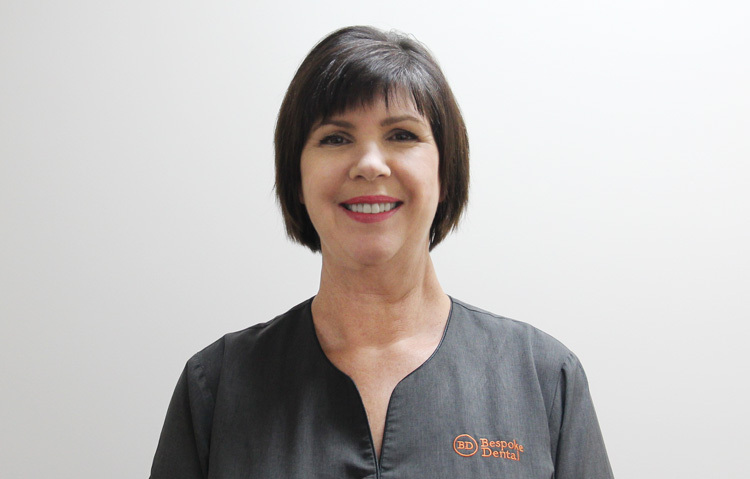 Rebecca joined the Bespoke Dental team as a born and raised Canberra local after completing her Bachelor of Dental Science with Honours at the University of Queensland. 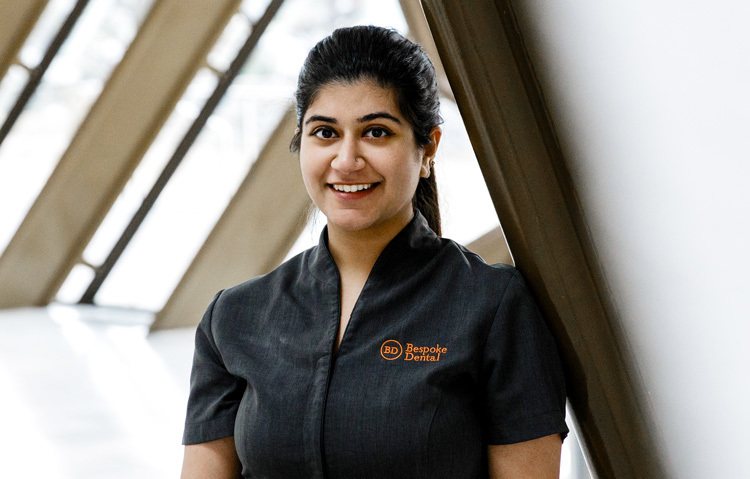 With a deep curiosity and genuine care for people, Rebecca shares Bespoke Dental’s values: taking time with patients and treating them as people. A creative enthusiast, Rebecca brings her personal interests in sculpting, pottery, and working with her hands to dental practice. Rebecca has a genuine desire to create beautiful teeth. She has a keen interest in restorative dental work and is committed to helping patients understand what’s required to support good oral health. For Rebecca, dentistry is as much about the personal connection made with individuals and families over time, as it is about educating and raising awareness. With a kind, gentle manner ideally suited to delivering the best possible dental treatment, we’re confident Bespoke Dental patients will sense Rebecca truly cares and feel confident to return for the support they need.